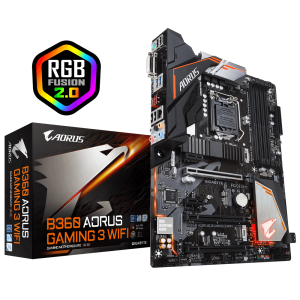 The B360 Gaming 3 WiFi Motherboard is made to be paired with intel processors making your machine ready for all the components you want and need. 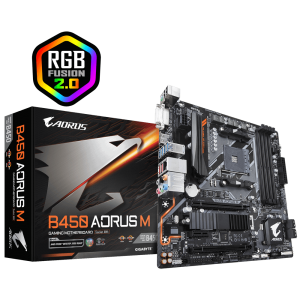 Gigabyte's B450 AORUS M ATX Motherboard boasts no compromise on speed, performance and value. 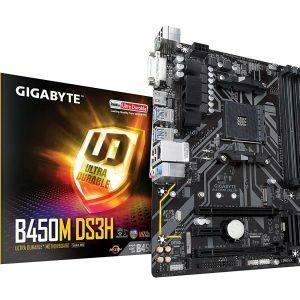 The 400 series leaves nothing out. 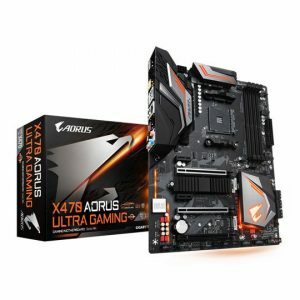 Gigabyte X470 AORUS Ultra Gaming Keyboard with a sleek look, brags unrivalled gaming performance compatible with Ryzen processors.